You did it! You have finally found what everyone else in this world longs for – Someone to love forever. And now the searching continues… one for a wedding photographer. How will you ever find someone that you trust enough to capture the most significant and touching day of your life? Fortunately, I know what you are going through. I experienced these same feelings when I got hitched. Being the center of attention that day really put things into perspective for me. It gave me the opportunity to discover what it was like being on the other side of the lens for once. Your wedding day can be overwhelming, but investing in a photographer you trust will go a long way. 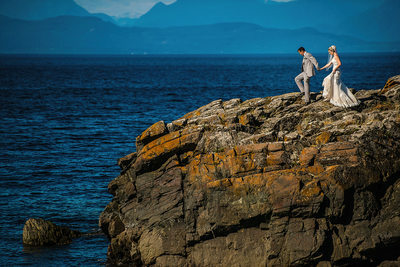 Knowing that you will have great photos of your wedding day is one less thing to worry about and it will allow you to relax and enjoy a day that is over before you know it. 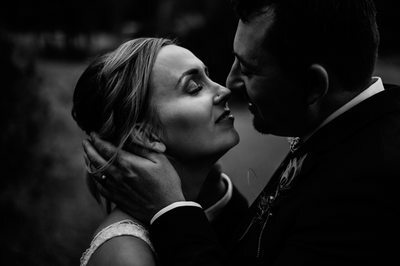 It may be obvious to you what my style is or you may not even realize that every wedding photographer has their own signature style. Although a small percentage of how my images look are a result of how I choose to edit, most of my style is in the way that I shoot. 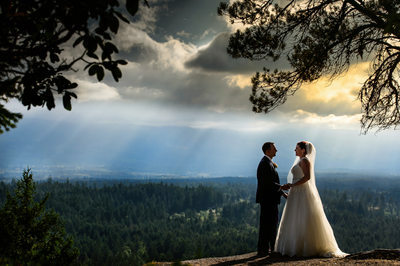 I hunt for dramatic light, select an appropriate lens, find a flattering angle and let the moments unfold naturally. My goal in every scenario (apart from the formal photos) is to set the scene but allow the day to continue organically. I balance photojournalism with giving my clients direction. I believe that it is my job to guide you but for you to make the moments happen. 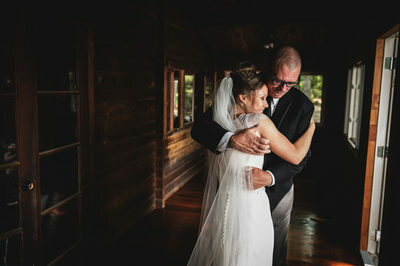 Although every wedding is different, I approach every one the same; I go into each wedding day with an open mind, striving to create unique and compelling images that you and your families will fall in love with. I am there to anticipate reactions, find the beauty in every moment and to document the day in a way that you'd wish to remember it. 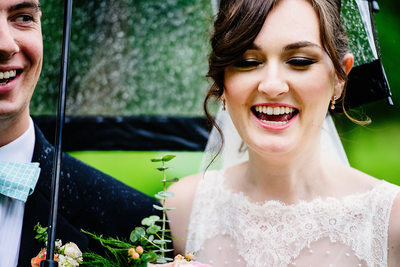 I show up to every wedding with a kind heart, excited to photograph new faces and bask in the love that surrounds me.